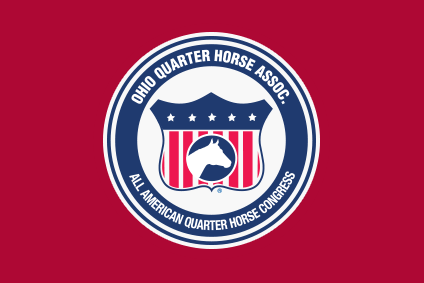 DO YOU WANT BETTER STALLS AT THE LITTLE BUCKEYE 2019? An Equine Production created this quick reference guide so that you can download it, save it to your phone or tablet, etc. They hope that it will help you find some of the quick rules that they are often asked in the office or at the gate. Please note, at NO times, should this replace the AQHA Rule Book. And NEVER feel like you are ‘bothering’ show management with a rule question. An Equine Production wants you to ask, understand, and know. If you are more comfortable with the rules, you will show more often!